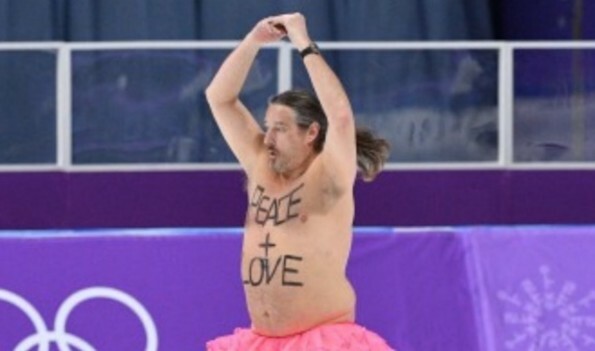 The Olympics have always been perceived as a way for sports to help spread peace and love throughout the world. 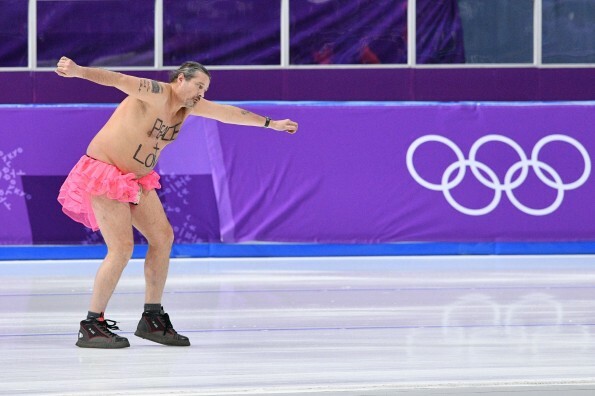 But just in case the sports alone weren’t enough, we have this streaker to help deliver that message as well. 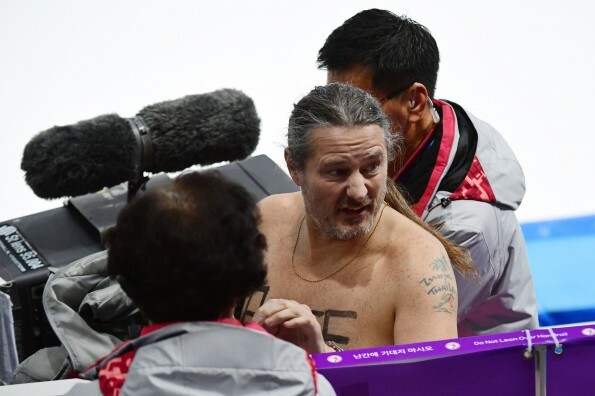 The streaker was identified as Mark Roberts from Britain, who has become famous for streaking at other popular events, including Super Bowl XXXVIII.